Does Makeup Clog Your Pores? 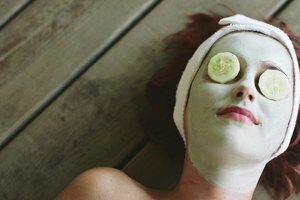 What Does Witch Hazel Do to the Face During a Facial Mask? 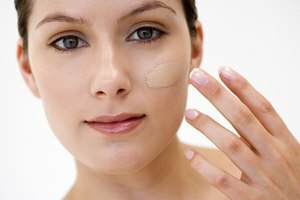 Do Pore Strips Damage the Skin? Peel pore strips gently for best results and to reduce irritation. 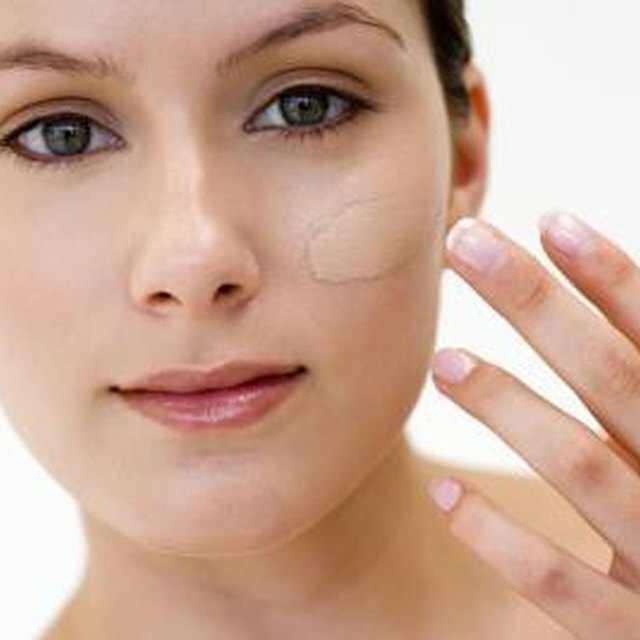 Pore strips are adhesive strips applied to the face -- most commonly the nose -- to remove impurities from within the pore. Using adhesives and often active ingredients like tea tree oil, menthol or witch hazel, pore strips can effectively remove blackheads and dead skin while soothing the skin post-removal. While using pore strips is mostly considered safe, there are occasional cases where they may be damaging. While generally safe for occasional use, pore strips may cause damage; some unwelcome side effects include peeled skin, pain, skin irritation or removal of healthy skin cells. In some cases, pore strips can also act as a depilatory, as they may pull out facial hairs upon removal. In the worst cases, pore strips can remove a significant amount of skin to cause bleeding. Most damage occurs on thin skin, and when there isn’t enough dead skin on the surface. 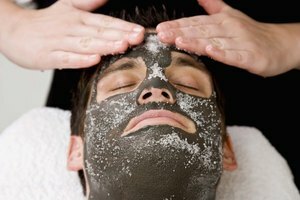 If skin is damaged, it can disrupt the natural moisture balance of the epidermis and cause redness and irritation. To reduce your risk of injury, peel off the pore strip slowly and gently. Vanderbuilt University: Bioré Deep Cleansing Pore Strips: A Yes for Your Nose? Ruth Altman writes on business, lifestyle and careers. She holds a Master of Arts degree from Pepperdine University in addition to a bachelor's degree from Harvard University. Altman, Ruth. "Do Pore Strips Damage the Skin?" Synonym, https://classroom.synonym.com/pore-strips-damage-skin-15225.html. Accessed 21 April 2019.